When Ssense took over Polyvore and shut it down over night, Polyvore users were stunned into disbelief. Their once vibrant, creative and supportive community was gone – disappeared and destroyed without warning. It is understandable that many were lost and had no idea who to turn to. Fashmates is a successful online fashion hub where fashionistas and design experts gather to share their love of all things beautiful. When they heard that Polyvore had shut down, they were as shocked as Polyvore users. It just didn’t make sense to act in such a hurtful manner. However, Fashmates knew that the best way to get over such a loss is to move on, but where could Polyvore users turn? Well, Fashmates acted quickly and soon adjusted their site so that Polyvore users would have a place they could move to. 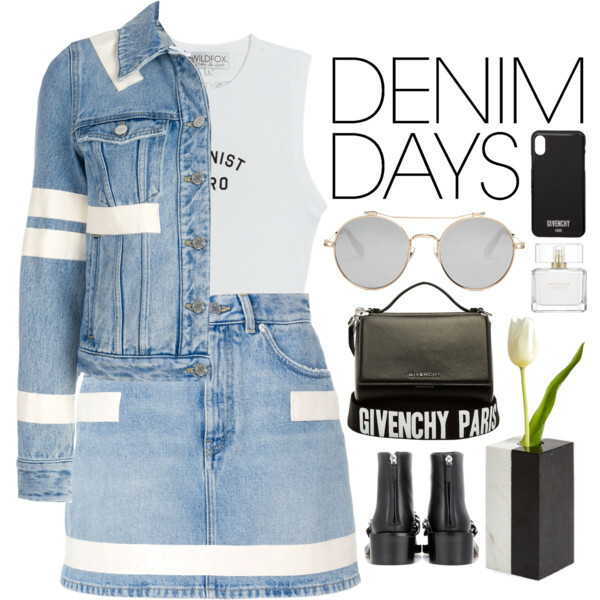 It created many features Polyvore users would recognize and love. It wanted them to feel at home and to begin to create their amazing sets and designs. 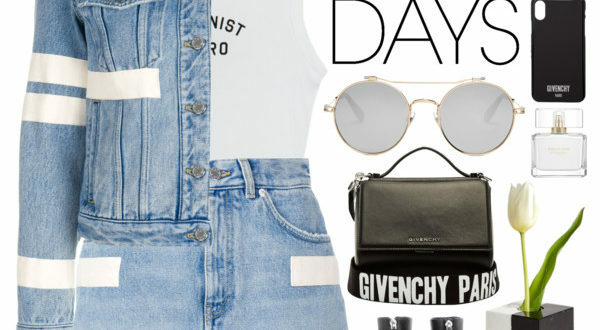 The online fashion retail community knows that Polyvore is never coming back, Ssense has told us as much. However, there is no reason why ex-Polyvore users can’t move on to a new home, one which welcomes them and one which they can trust. Find out how Fashmates is helping and supporting Polyvore users here. 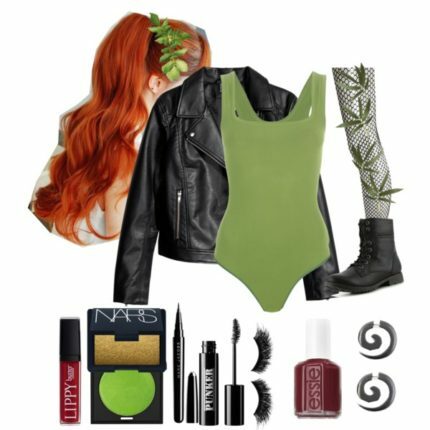 Where Can ex-Polyvore Users Reconnect with the Polyvore Community Online?